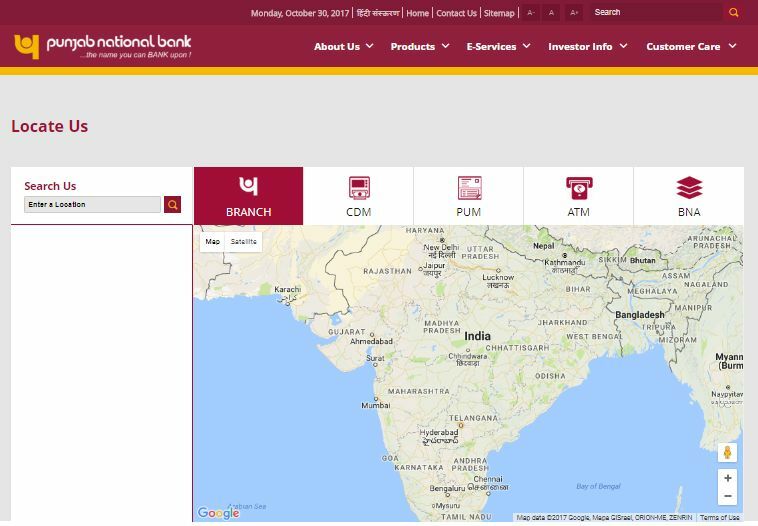 I want to visit Punjab National Bank CPPC, Kolkata Branch so will you please tell me the contact address of it? on this page enter the location and then click on search button. i jagadish mahato having pnb pension account at purulia mb no 9393854719 after contacting my pension office they said my new ppo has been forwarded to kolkata cpc of pnb kindly reply whether you receive new ppo or not.